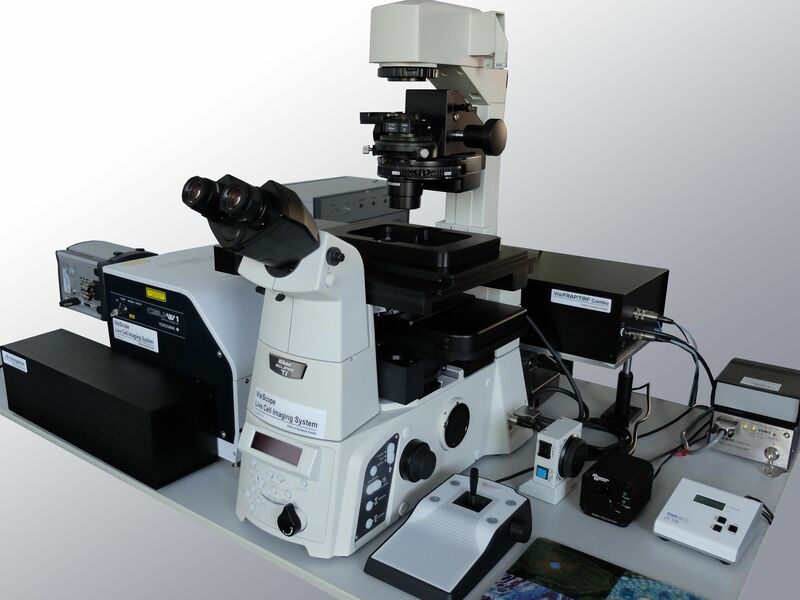 Development and Manufacturing - "Made in Germany"
...and cell based imaging solutions in the field of biology, medicine and pharmacy from brightfield and fluorescence applications to fully automated multi-dimensional microscopy. 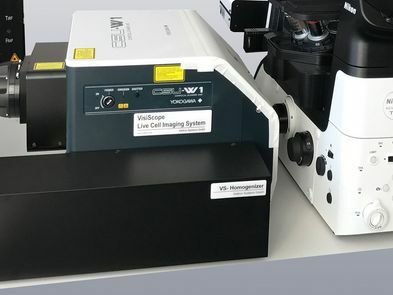 Visitron Systems GmbH offers a broad range of different solutions, from single documentation of macroscopic and microscopic compounds up to multidimensional confocal high-speed microscopy. The modularity of our systems always keeps them open for upgrades to newest technologies and recent applications. 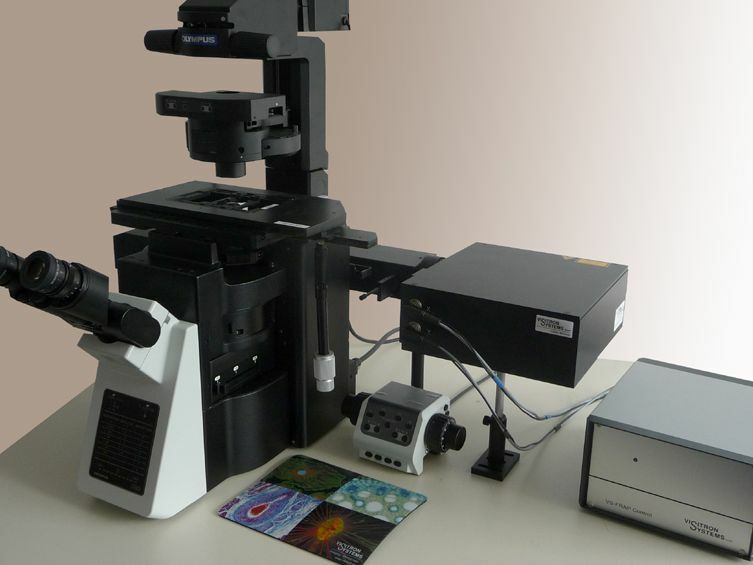 Real-Time Confocal System based on Dual-Disc Microlens Technology. System based on Inverted Mic. with Spinning-Disc Confocal, VisiTIRF/FRAP and Widefield. 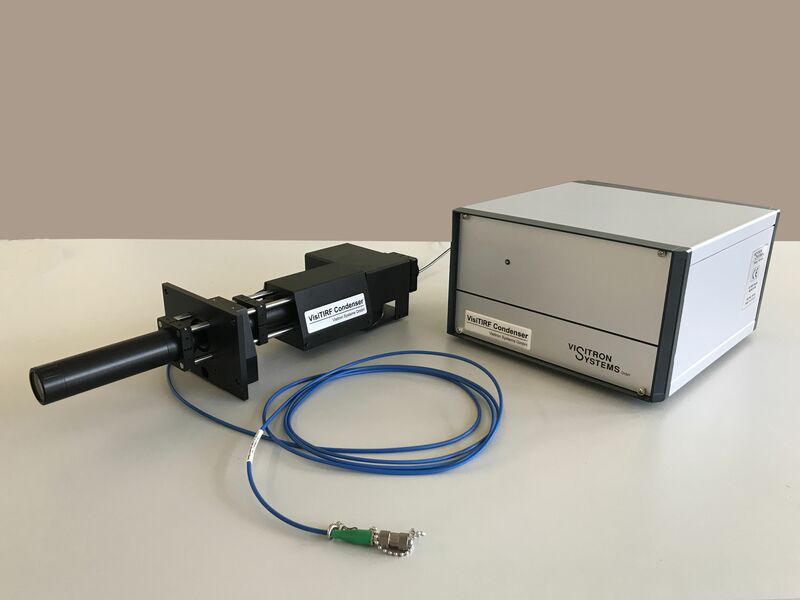 Flexible Multiple Laser Engine with up to 8 lines and highly stable Laser Outputs. High Pperformance Imaging Software for BioImaging Applications. 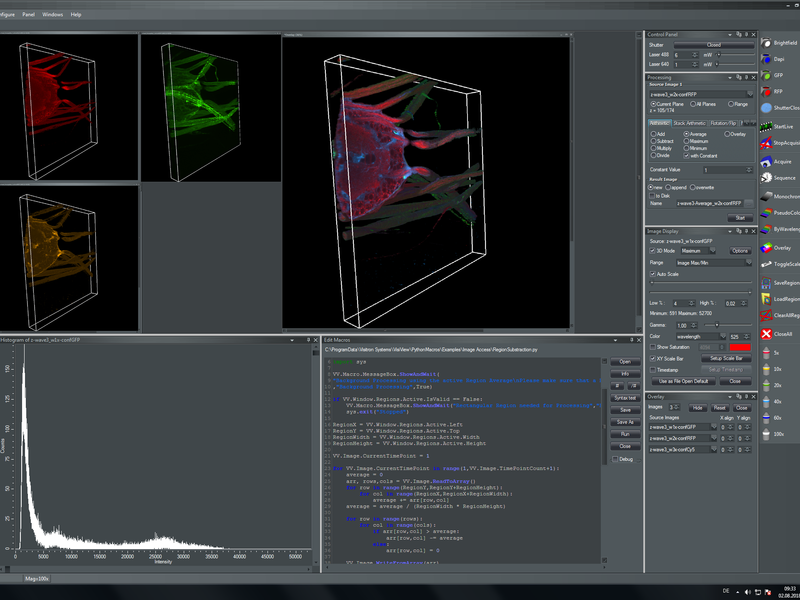 VisiView® is a high performance imaging software from Visitron Systems GmbH for BioImaging applications. It is specially designed to meet the needs for high-speed image acquisition and processing with ease of use. Our software controls complex automated microscopes and microscope equipment in combination with multidimensional acquisition and analysis. Its multitasking ability supports simultaneous image acquisition and analysis. The VisiView® software represents the philosophy of simple operations and seamless integration of applied standards. 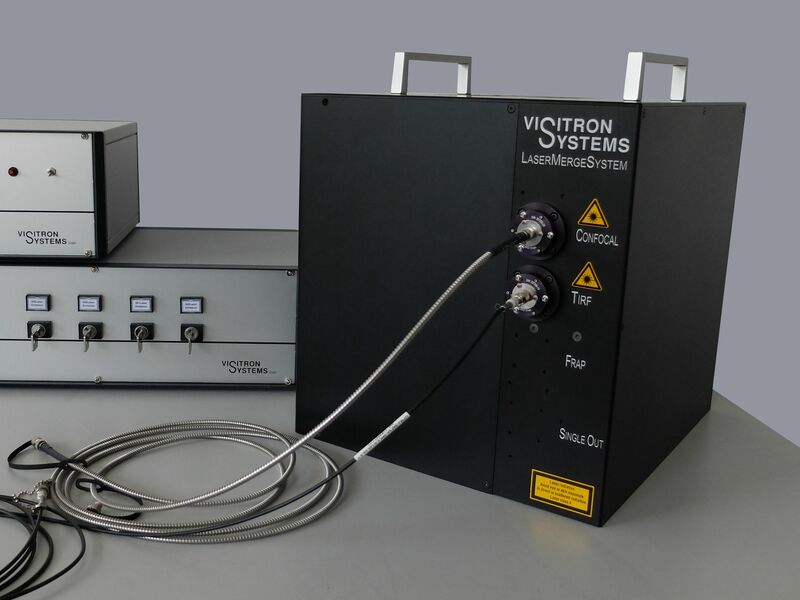 Visitron systems fully automated multi-dimensional microscopy solutions. Find application notes and videos about our systems and the powerful Visiview software.